November 2, 2017 Franklin Theatre Nashville, TN Join us for an intimate songwriters showcase featuring Hall of Fame songwriter/producer Desmond Child and the iconic Blues artist, Keb’ Mo’, with a special guest appearance by the incomparable, Amy Grant, and more! 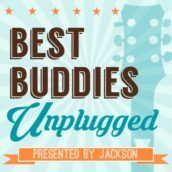 November 10, 2017 Rocketown Nashville, TN Nashville Champion of the Year presented by Puckett’s Grocery & Restaurant and Lipscomb University College of Business is an annual eight-week fundraising competition organized by the Best Buddies’ Tennessee staff and Junior Advisory Board, featuring a select group of individuals, professionals and leaders prominent in the Nashville community. 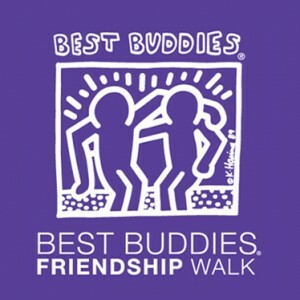 April 5, 2019 Marathon Music Works Nashville, TN As one of Nashville’s most anticipated events, more than 500 guests, artists, athletes, coaches, legends, and faithful Best Buddies supporters will fill Marathon Music Works for an evening full of food, drinks, and fun. 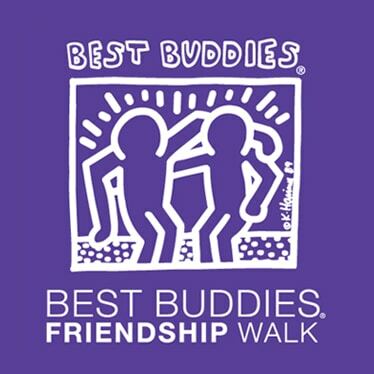 August 25, 2017 Cordova, TN FedEx Event Center Come sail away with us on August 25th for the 2017 Best Buddies Gala & Casino, presented by Jim Keras Subaru. This year we are celebrating the best kind of ship-Friendship! 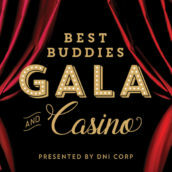 As one of our most anticipated events, more than 300 guests and faithful Best Buddies supporters will fill the luxurious Fed Ex Event Center for an evening full of food, drinks, and fun.